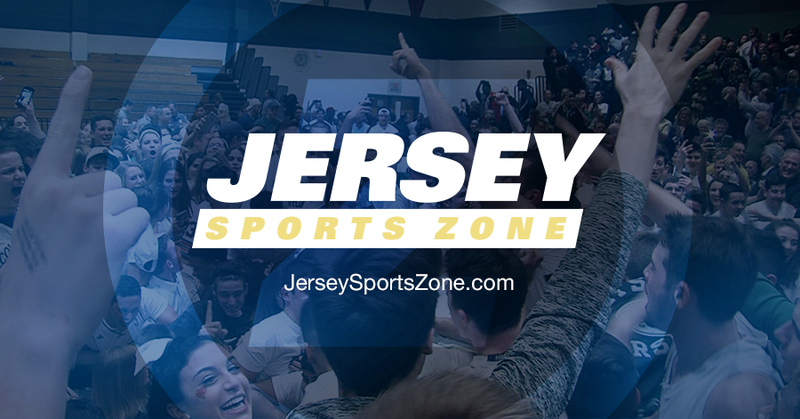 The Greater Middlesex Conference rankings released last week had Sayreville at six and Edison ranked tenth. 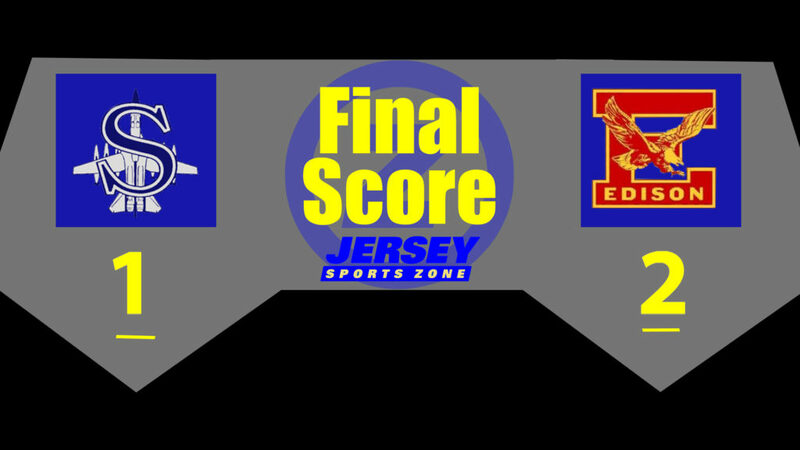 The Bombers may have been favored going into this one, but the Eagles applied pressure early in the first half of play and did not give the lead up after pulling ahead. JSZ’s Nery Rodriguez was there to catch all the action. 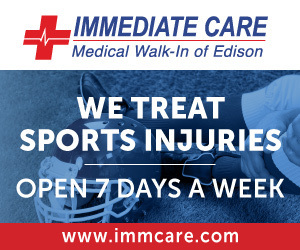 Thanks to Immediate Care Medical Walk-In of Edison for sponsoring our Edison coverage on Jersey Sports Zone. 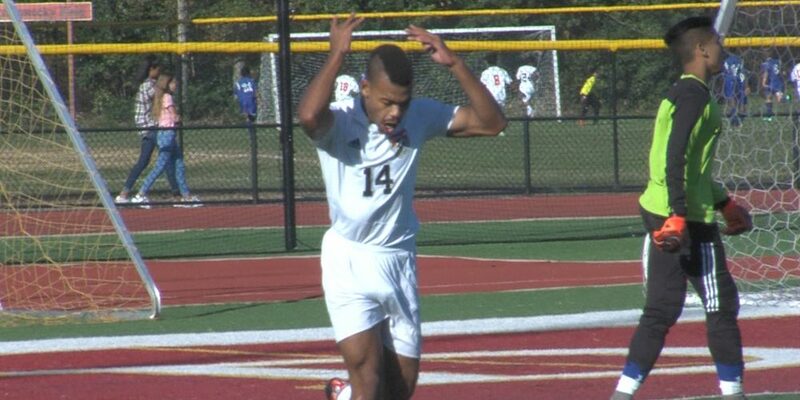 Because of mmediate Care Medical Walk-In of Edison, we’ll get many more great moments from Eagles sports all year long!